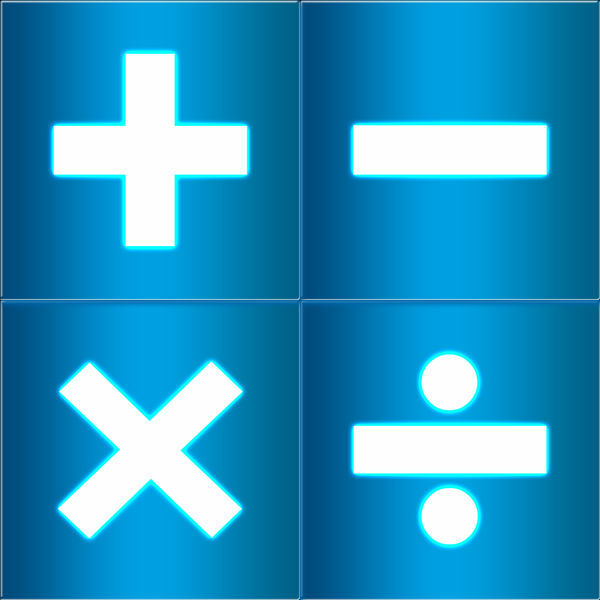 A simple and elegant, correctly calculating, Calculator Elite! Beautiful calculator with a tape! 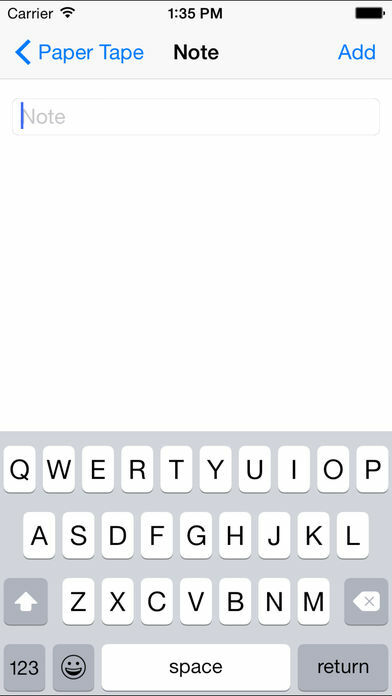 You can add any comments for each value, before e-mailing it! 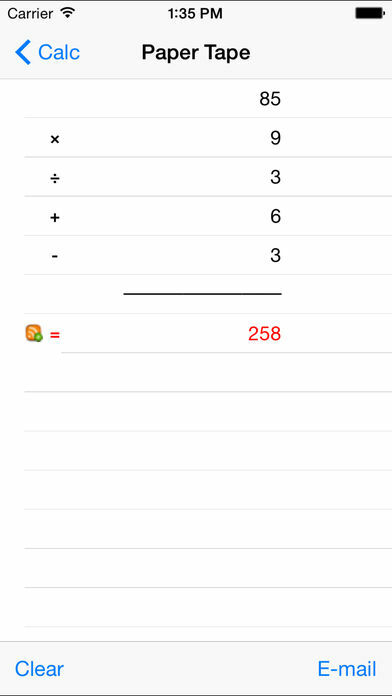 This elegant looking calculator works on all iOS devices and enables you to verify, e-mail your calculation history. 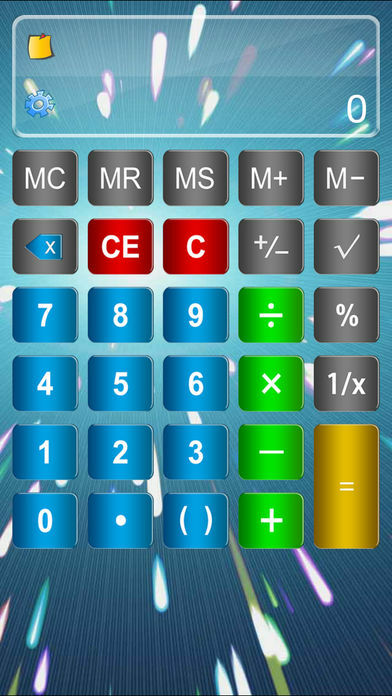 This is the free version of the Calculator Elite. 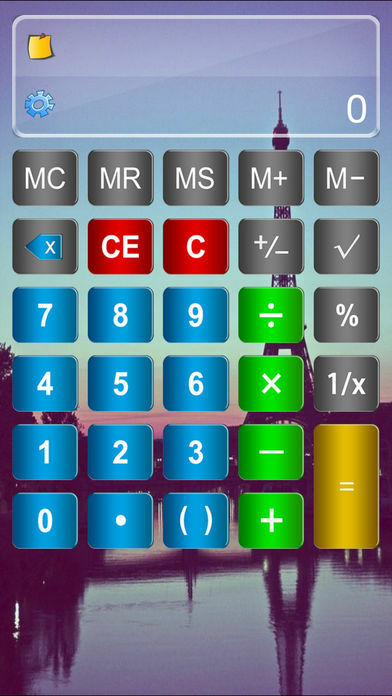 You can also customize Calculator’s background from your photos album. 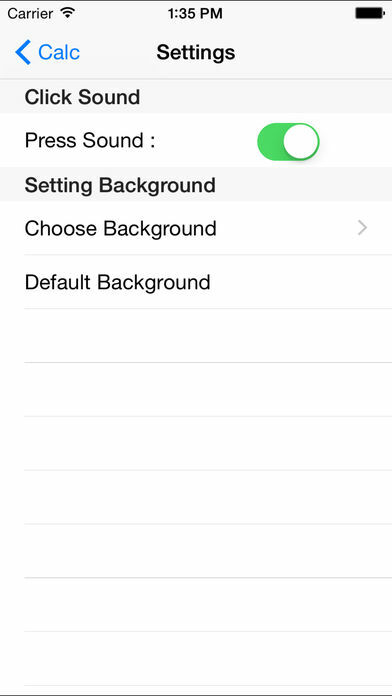 – Customizable Calculator’s background from your photos album.